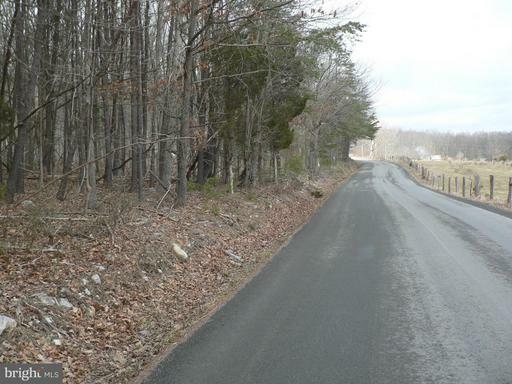 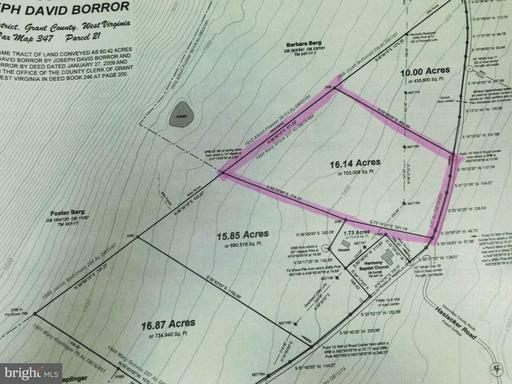 16.14 acres of UNRESTRICTED REAL ESTATE with public road frontage. 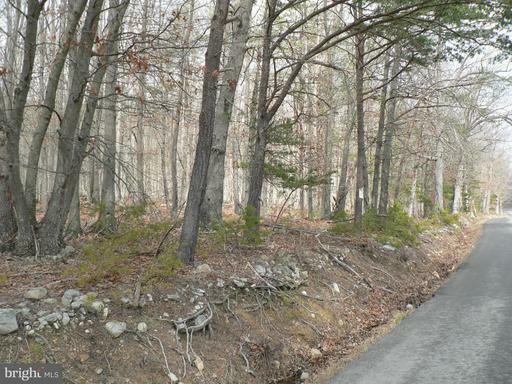 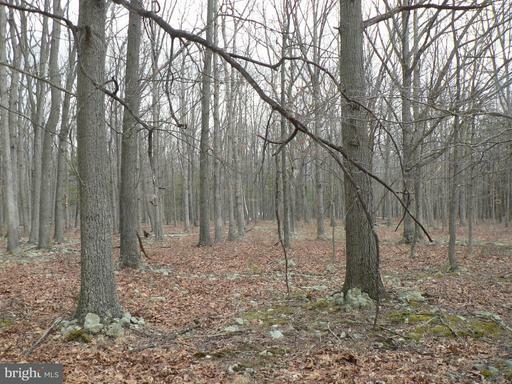 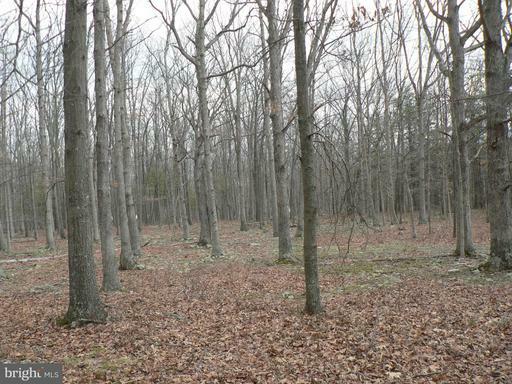 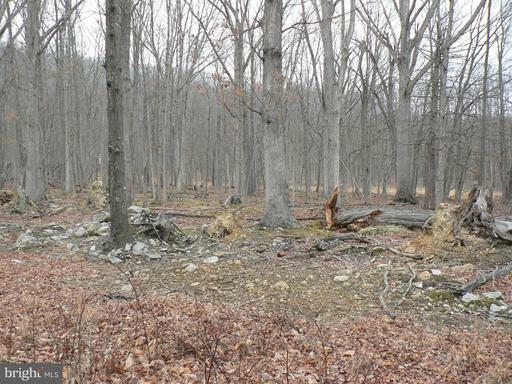 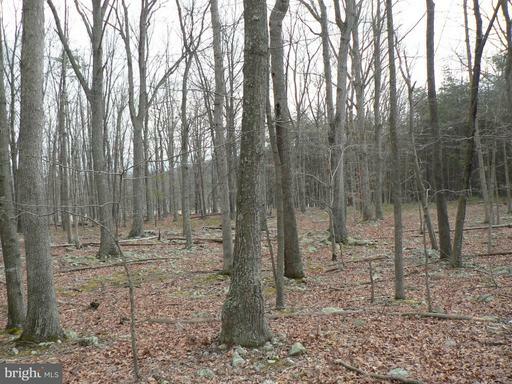 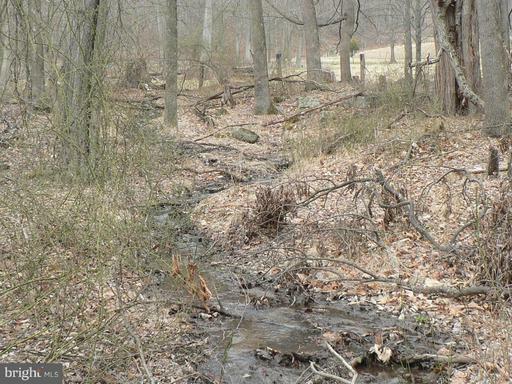 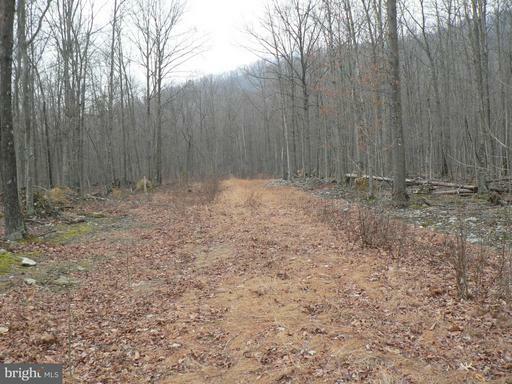 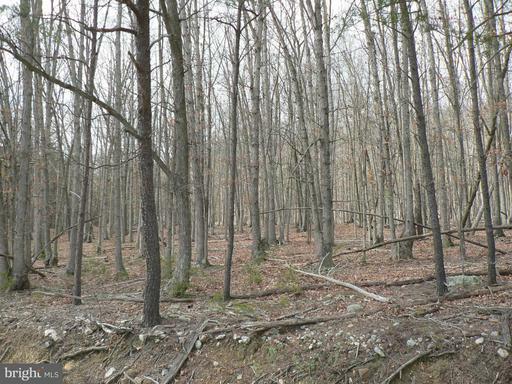 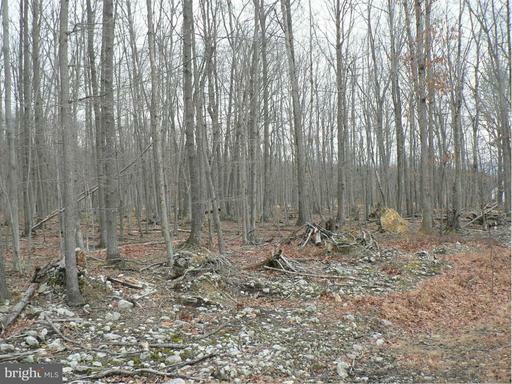 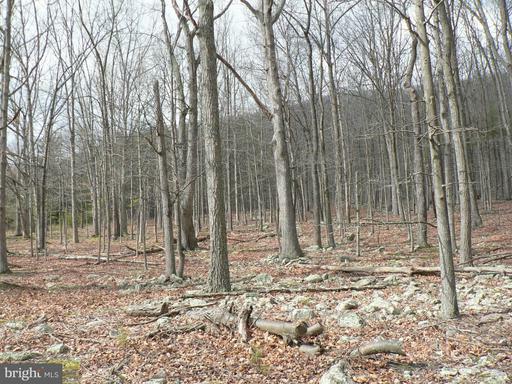 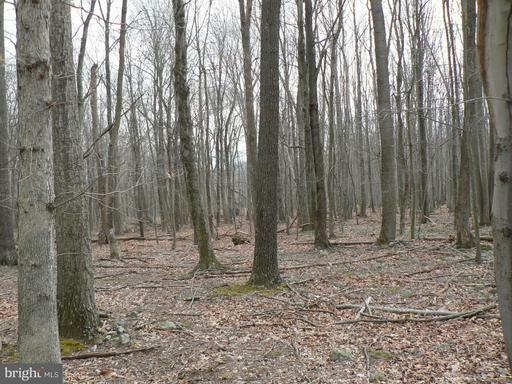 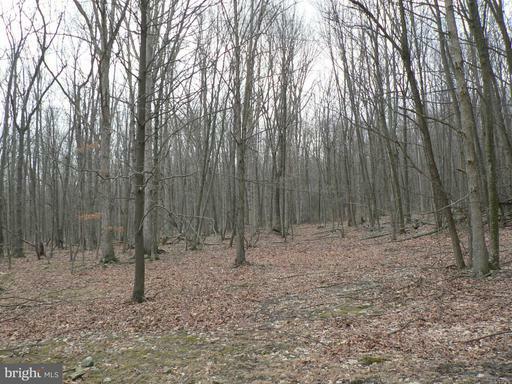 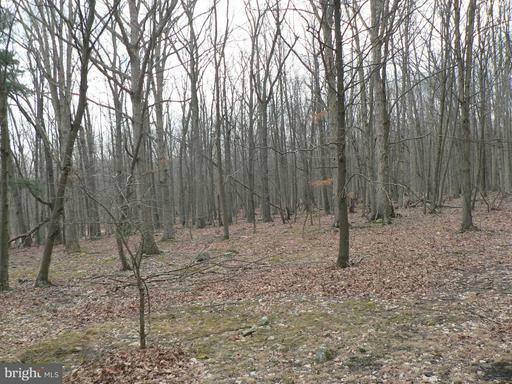 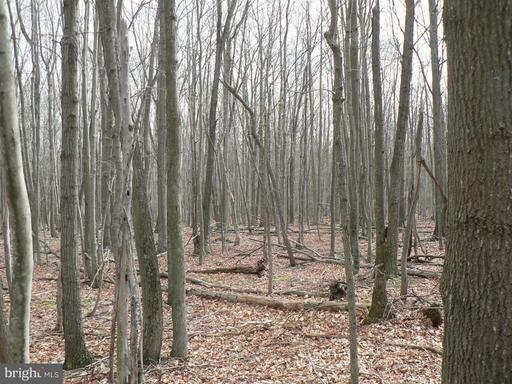 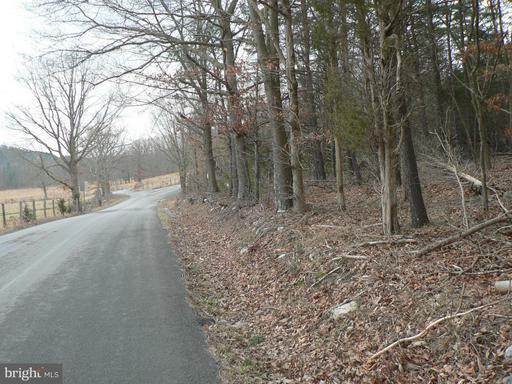 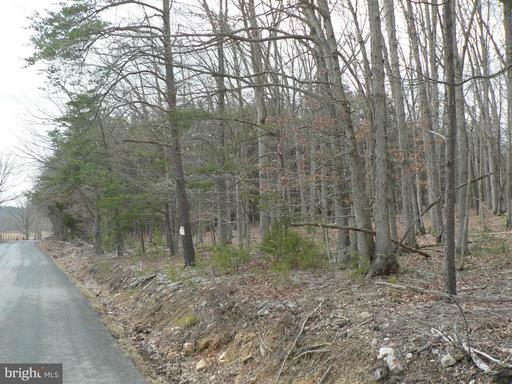 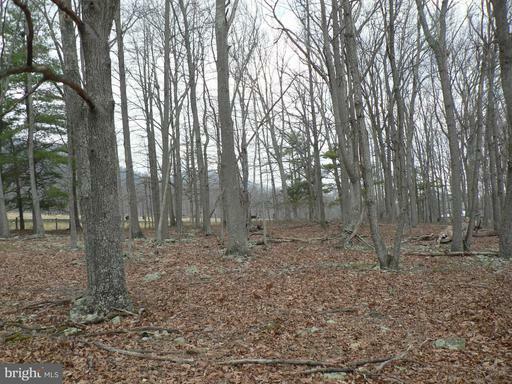 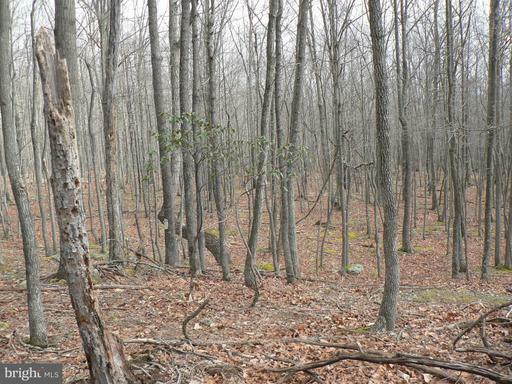 This totally wooded acreage has a level to slightly uphill grade with multiple build sites. Public water and electric runs along front of entire property. 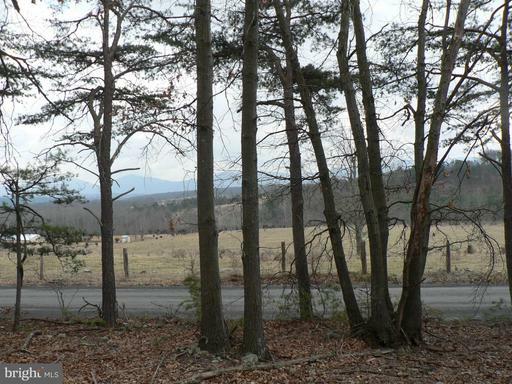 Great central location for easy travel to Moorefield or Petersburg. 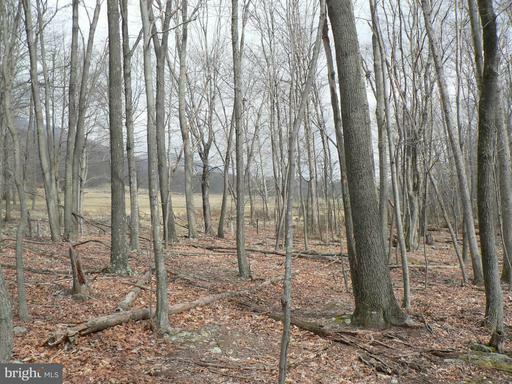 Don't miss out on this great investment opportunity!